Does it seem like your furnace breaks down more than it should and your utility bills are unexpectedly going up? If your heating system can no longer maintain peak performance in the winter months, call Affordable Heating and Air Conditioning for a tune-up as soon as possible. The annual service is economical and offers many advantages to your budget and your furnace. A well maintained and unpolluted heating system performs more effectively and consumes much less energy than one that has not been properly cleaned. Calling Affordable Heating to inspect and clean your furnace yearly will ensure that you saving as much money as possible while being environmentally friendly. 90% of furnace repairs are caused by improper upkeep. Prevent the hassles and expenses of repeated breakdowns and get your furnace serviced on a regular basis. Give your furnace increased longevity. Your home will also benefit from longer lasting furnace with proper upkeep. 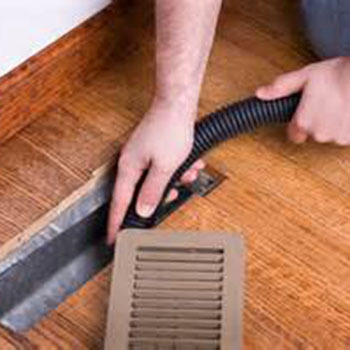 Affordable Heating’s maintenance professionals inspect your system and also clean it. Almost all furnace manufacturers require that their systems be maintained yearly in order to contain warranty coverage. They recognize how improper furnace maintenance can damage crucial parts inside the units. Have Affordable Heating and Air Conditioning safeguard your warranty with a minor expense that yields important savings!